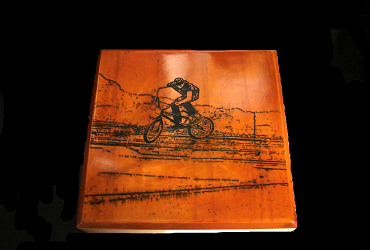 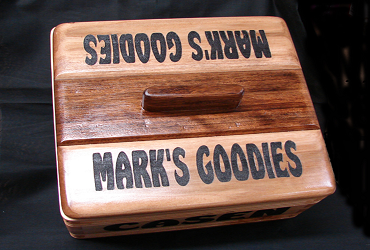 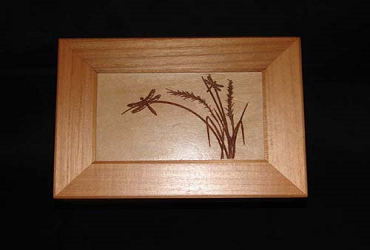 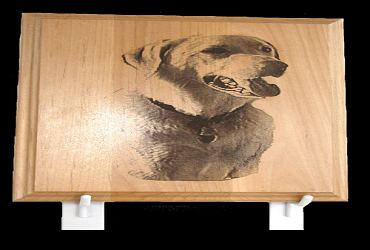 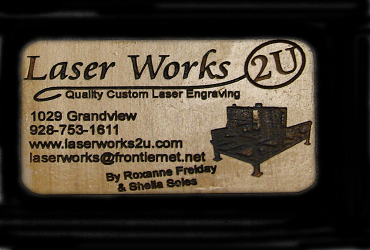 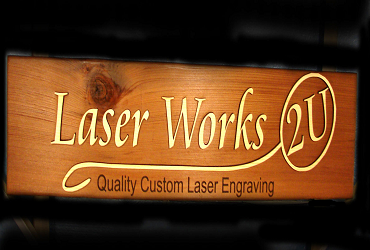 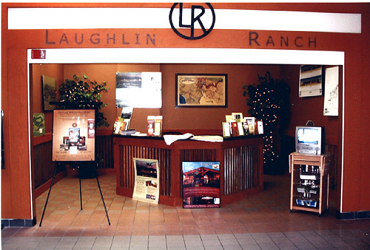 Laser Works 2U in Kingman, AZ is the destination for wood engravings. 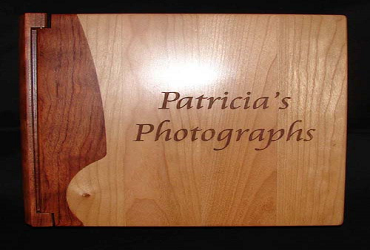 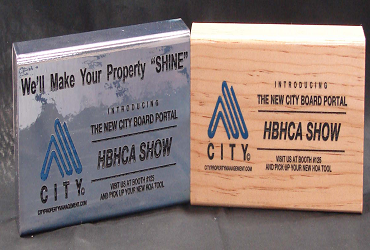 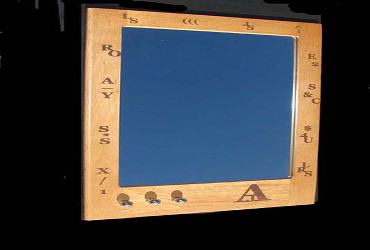 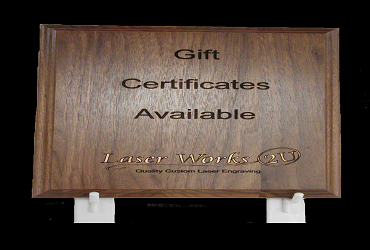 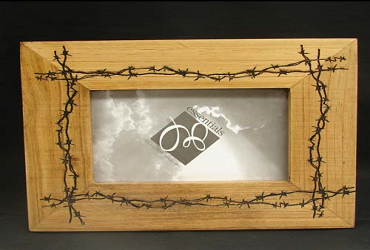 We have mastered the technique of carefully engraving wood to give you magnificent photo frames, albums, jewelry boxesand business cards. 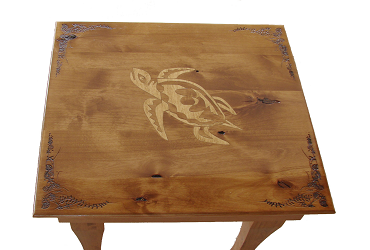 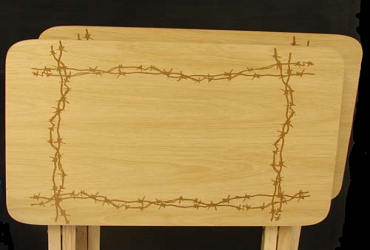 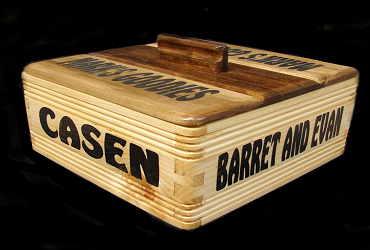 Take a look at the pictures of our wood engravings. 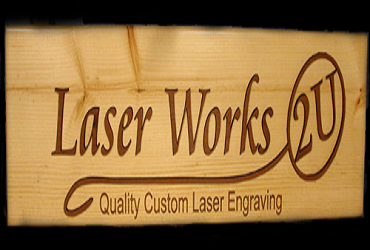 You’ll be amazed to see what we can do.